Thunder In The Mountains 2019! I just received acceptance to vend at Thunder In The Mountains for 2019! Sadly I could not vend there last year, due to schedule conflicts on the home front. I am excited to be going back this year! Some of my friends might have noticed I was not out on the road as much in 2018. Due to an illness in the family, most of my 2018 was spent very close to home. That situation has stabilized and I am starting to book into events for 2019! The layout of the site probably makes it obvious that I do not run an online store. 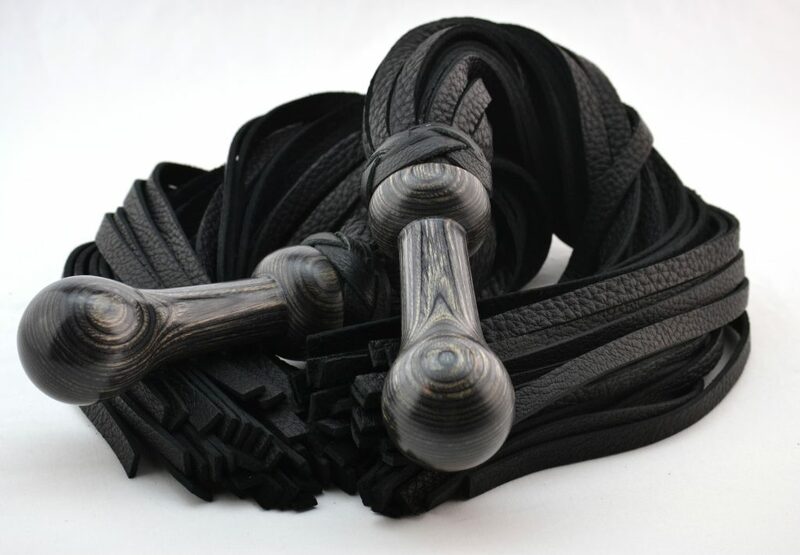 Most of my floggers are one offs, I do not have the time to take photos and update listings in a virtual store. I do take orders by email, or over social media, but most of mostly I vend at events. The purpose of this website is to allow clients to get a feel for the kind of work I am currently doing, and maybe give them some ideas for options, should they wish to make a custom order. For examples of recent work, please click here. and vending during the Party!